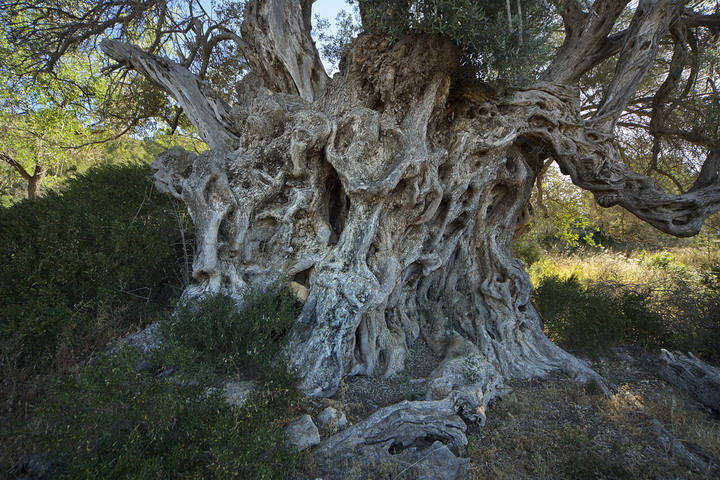 The biggest olive Spain, protected since 2001, is located in Ibiza and is one of the valuable trees cataloged existing in the Pitiusas. Its name comes from the word Talassa which means “sea”. Many people go to the beach for your holidays in order to relax, unwind, get in touch with nature and sunbathing. 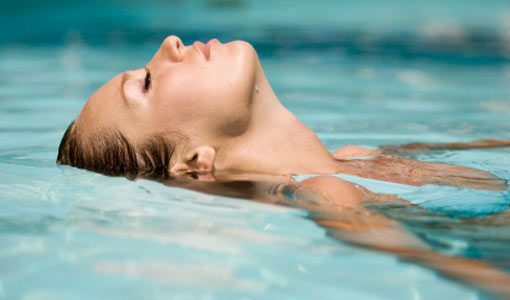 However, most donâ€™t know what the benefits of the sea water in the body, both externally and internally. 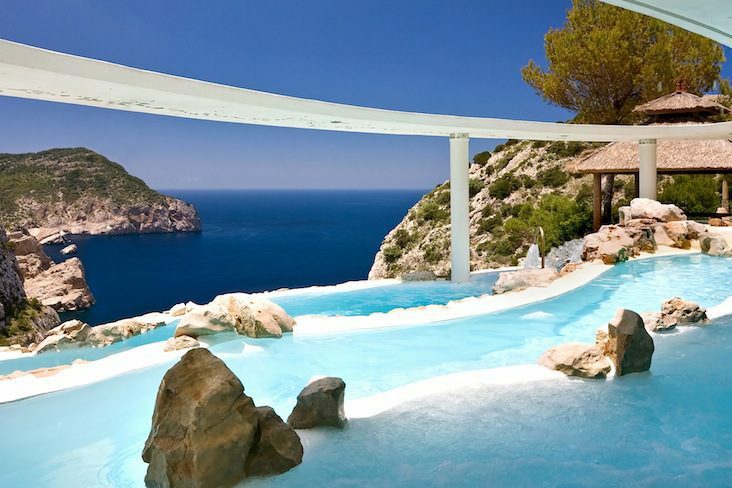 Ibiza became famous for its hippie culture in the late 60s and early 70s, to the island comes a generation of young people who wanted to change the world and its ways, challenged the core values â€‹â€‹of capitalism. We are back!!!!! Summer is coming.Ibiza wait for all of us.Don't be crazy!!! !